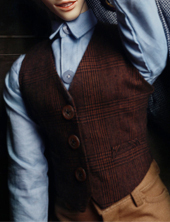 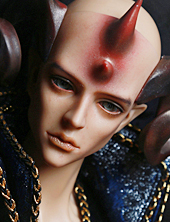 ·Magnet Idol male hand display. 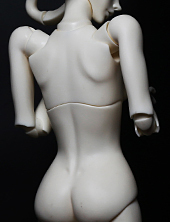 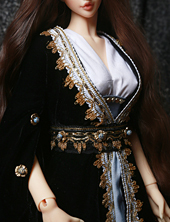 ·NEW STAR FEMALE BODY_MGB RELEASED. 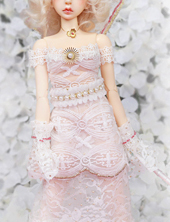 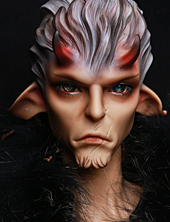 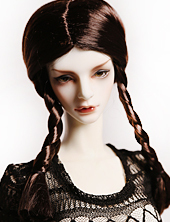 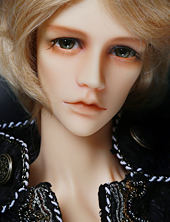 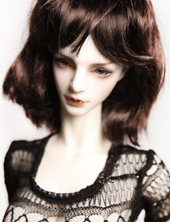 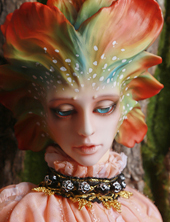 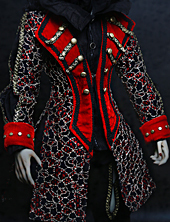 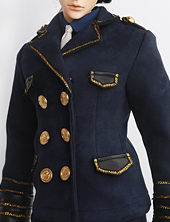 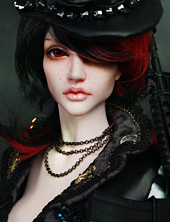 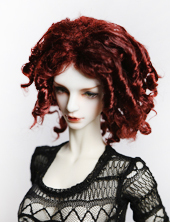 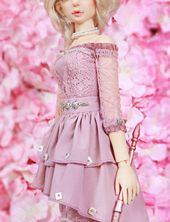 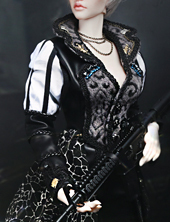 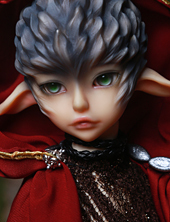 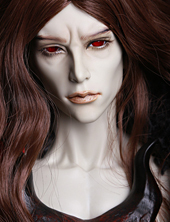 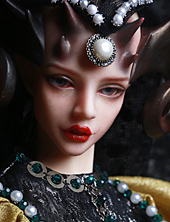 ·New Doll Derrick and Narissa released.